There was a time when note-taking was all about leaving colored post-its scattered around your desk. They created so much clutter and chaos that you always ended up forgetting an important task. Now that our work has shifted more to laptops and mobile devices, our note-keeping style also needs to change. We can no longer stick post-its on our screens to remember important tasks. 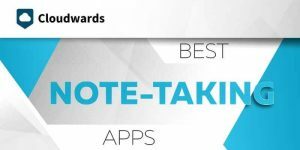 Instead, we need sophisticated note-taking apps that can store all our notes in one place, sync them with multiple devices and remind us of important due dates. With over 100 million users, Evernote is one of the most popular note-taking apps out there thanks to its wide range of features. Evernote provides rich text formatting options and an organizational structure that allows users to stay on top of their tasks at all times. This, combined with its powerful web clipper browser extension and mobile app with OCR features allows Evernote to be a full-fledged productivity app and is also one of our favorite apps for small business. OneNote offers the editing features of Microsoft Word, combined with useful note-keeping features. Previously, OneNote was a part of Microsoft’s Office Suite, but has been redeveloped as a cross-platform app. Microsoft added premium features to the free version in 2013. Now, free users can create and sync unlimited notes, view version history and password-protect text in the notes. Launched in 2010, Google Keep is a minimalist and straightforward note-taking app which is the default on Android phones. Notes are color-coded, making it easy for users to divide their notes according to categories or priority. You can also add labels to each note (there is a limit of 50 labels per account). If you just want a simple and no-fuss note-keeping app, then Google Keep might be perfect for you. An efficient note-taking app should be able to make the entire note-taking process as easy and quick as possible. After all, an app might have all the features you need, but if it takes you too long to create a single note it really isn’t worth it. 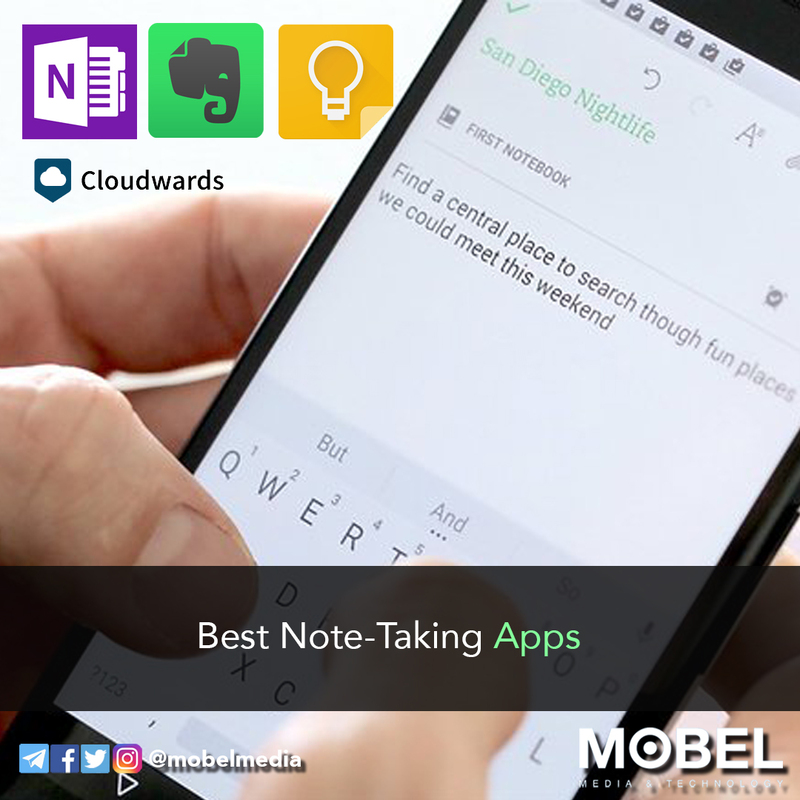 Evernote, OneNote and Keep are all impressive in their own way when it comes to ease of note-taking. While OneNote has a better desktop app and Keep has a better mobile app, Evernote’s desktop and mobile apps are equally good. Let’s take a look at how these three stack up against each other. Note that we have a detailed comparison between Evernote and OneNote as well.